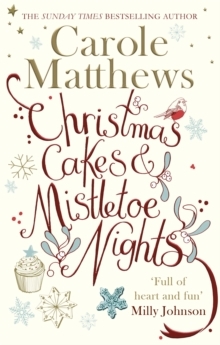 What are readers saying about Carole Matthews? 'Fabulously enjoyable . 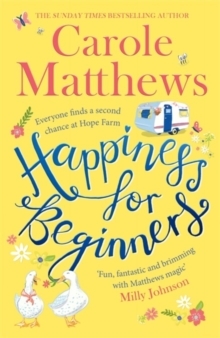 . . full of heart and fun' Milly Johnson'Gorgeous' Katie Fforde'I laughed and cried and marvelled' Cathy Bramley MILLION LOVE SONGS is a Sunday Times bestselling sensation from the queen of laugh-out-loud, feel-good fiction. **********************Ruby Brown is ready for a change. She's single for the first time in years and she's going to dive into this brave new world with a smile on her face and a spring in her step. The last thing she's looking for is a serious relationship. Mason represents everything Ruby wants right now: he's charming, smooth and perfect for some no-strings-attached fun. Joe on the other hand is kind and attractive, but comes with the sort of baggage Ruby wants to avoid: an annoyingly attractive ex-wife and two teenage children. Ruby thinks she knows what she wants, but is it what she needs to be truly happy? It's about to get emotional in Million Love Songs. Praise for Million Love Songs 'Sparkling . 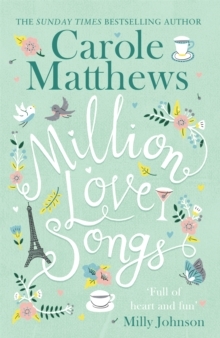 . . light-hearted, laugh-packed fun' Sunday Mirror'One of our favourite authors, Carole Matthews always delivers a delicious read, and Million Love Songs is another delightful read. 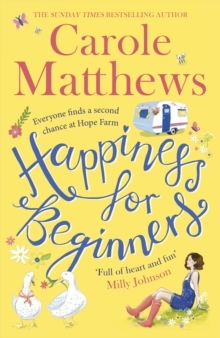 Full of humour and emotional dilemmas, this latest book is perfect to curl up with on the sofa in this unpredictable weather.